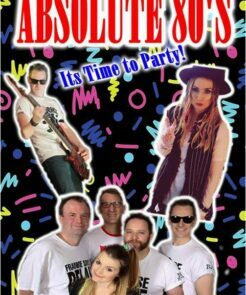 The area’s Best 80s Tribute Party Band ‘Absolute 80s’ are back by Popular Demand! 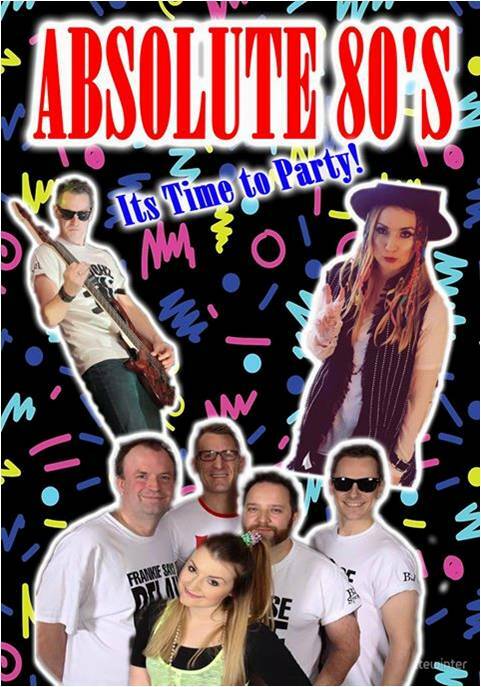 Performing all the 80s Party Hits Live, followed by Free Entry into ‘Club 80s & 90s’ Retro VIP Lounge & Discotheque! Fully Licensed Bar & Food Available.